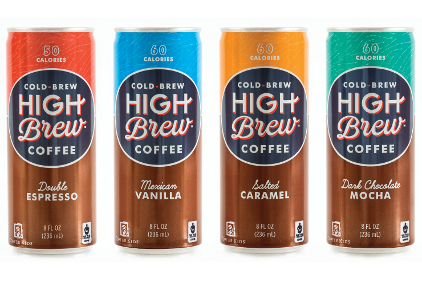 Today only, you can download an e-coupon for a FREE High Brew Cold Brew Coffee. This coupon is only available to download today, but you have until December 30, 2018 to redeem it. « Disney Movie Rewards: 5 Free Points! Next articleDisney Movie Rewards: 5 Free Points! *HOT* Amazon FreeTime Unlimited Deal: 3-Month Family Plan for just $2.99!! Hershey’s Gold Candy just $0.33 at Target!